I've been an admirer of Charlotte Olympia shoes and clutches for some time now! Her Cosmic Collection is genius! 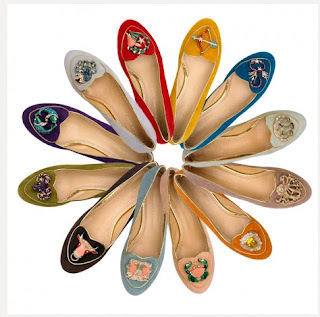 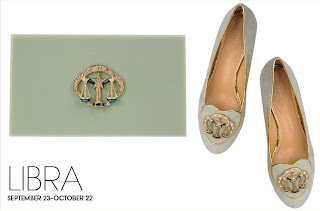 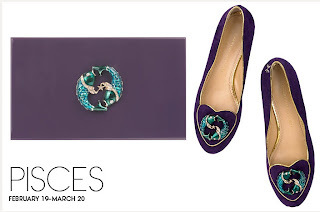 Each and every pair of flats and clutches is so gorgeous that I would actually go for all zodiac signs, and not just mine ;). 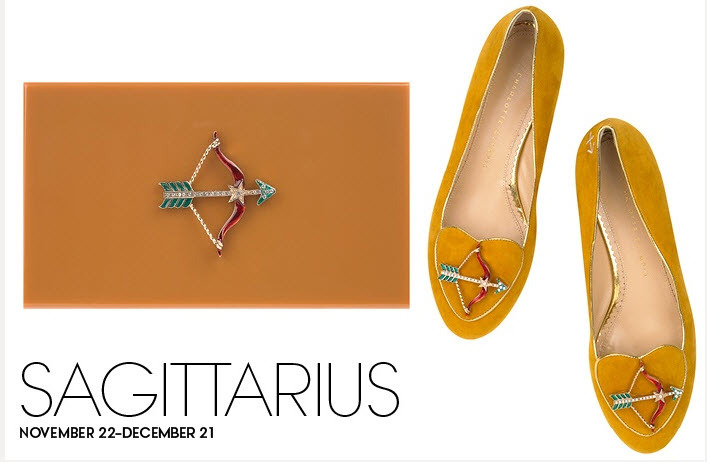 Check out your zodiac sign shoe here. Cuteness Alert: Harper Beckham in Skinny Jeans!